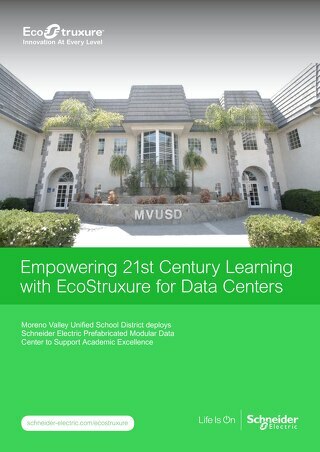 Bainbridge Island School District chose EcoStruxure™ IT to help ensure continued availability of its innovative digital learning environment. 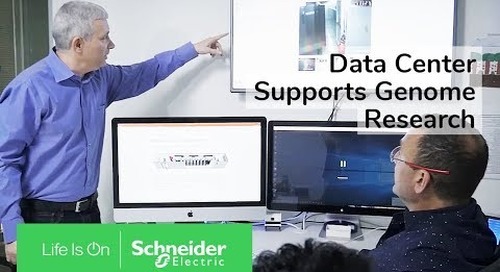 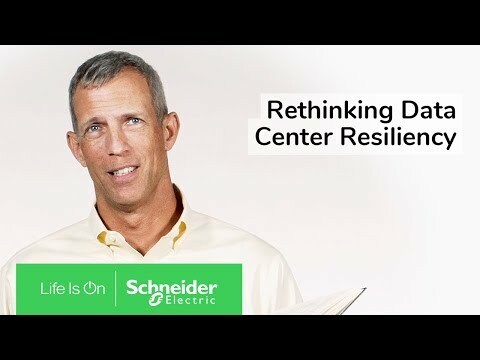 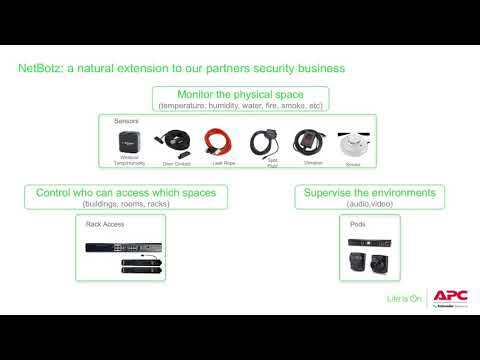 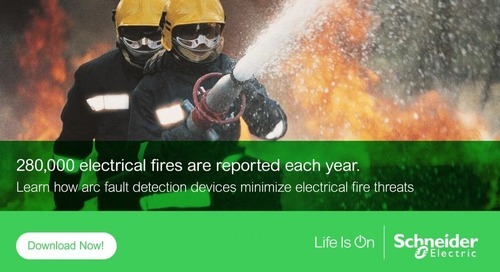 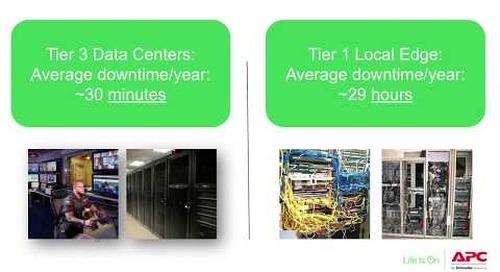 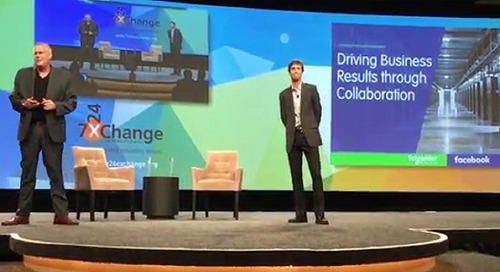 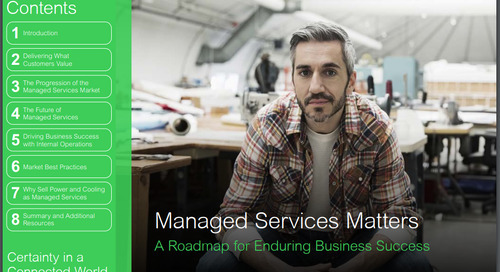 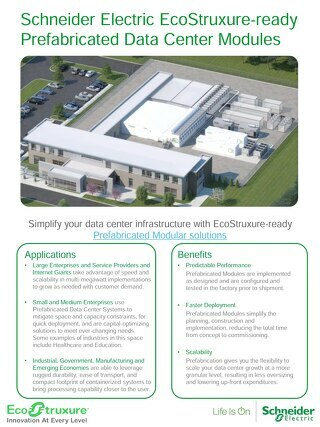 Learn more at http://www.schneider-electric.com/b2b/en/campaign/ecostruxure-it/index.jsp With limited resources to manage its distributed IT and data center, EcoStruxure IT provides one tap visibility to all device data, smart alarms and data-driven insights plus 24/7 digital monitoring and troubleshooting. 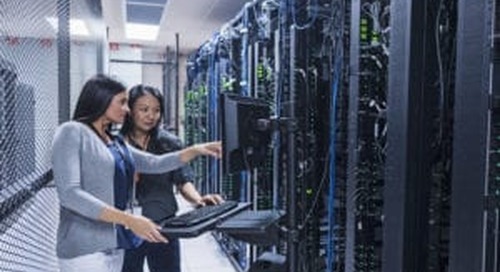 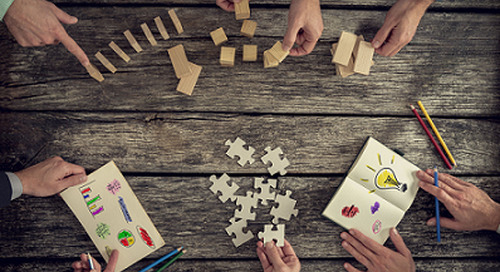 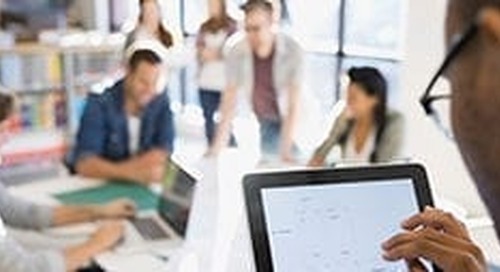 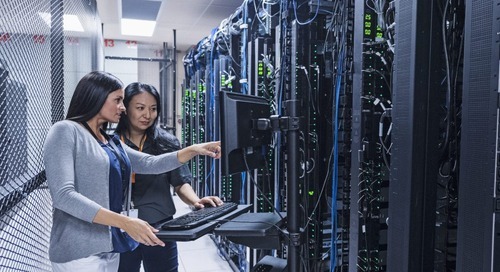 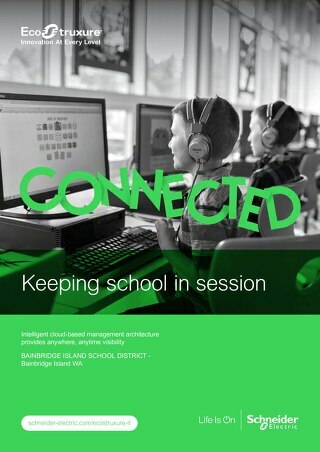 Discover how Bainbridge Island School District simplified data center operations and remote monitoring with EcoStruxure IT.